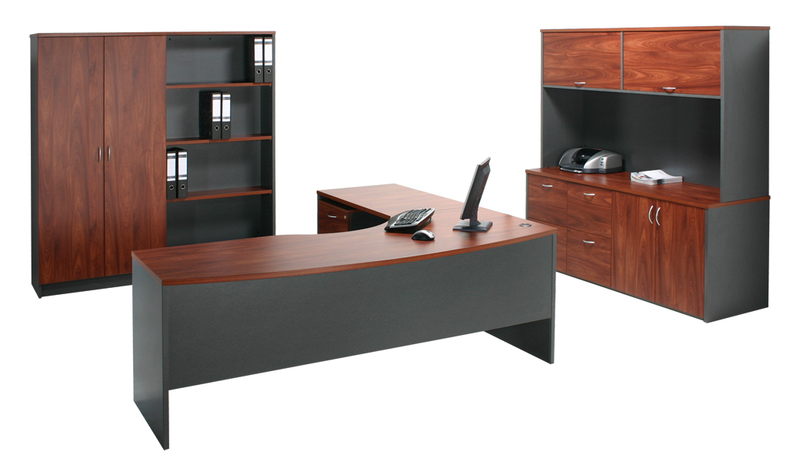 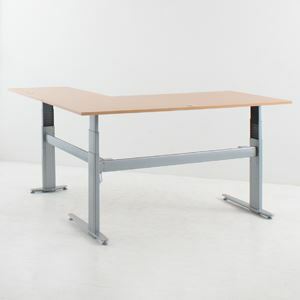 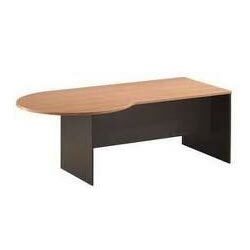 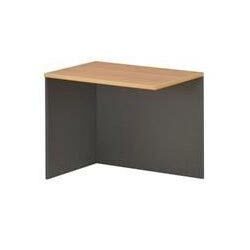 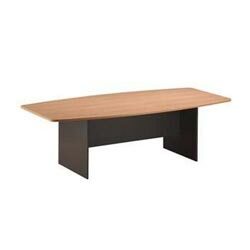 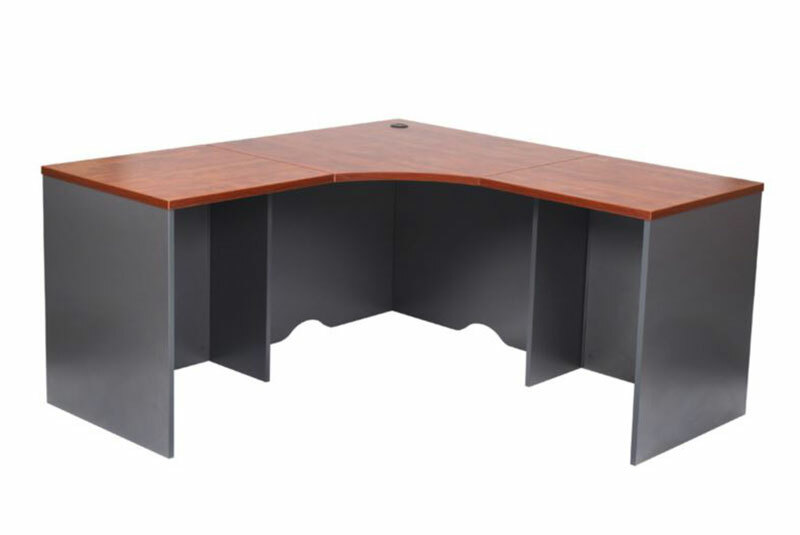 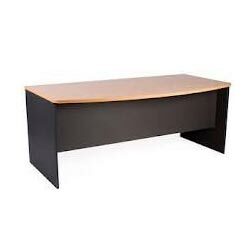 The OE P-End Desk is durable and affordable. 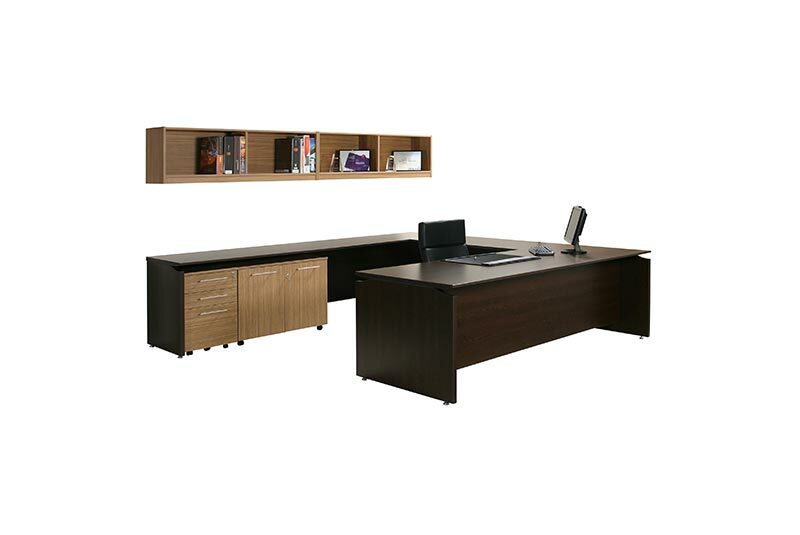 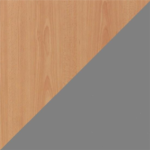 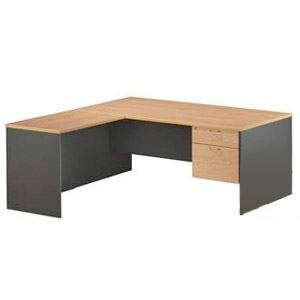 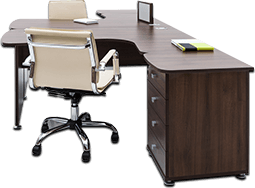 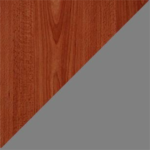 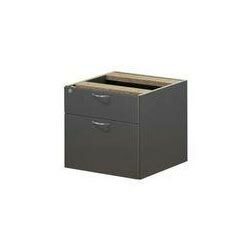 It features solid construction in its tops and sides, a great choice for furnishing an office affordably, giving a perfect solution for Office and Individuals. 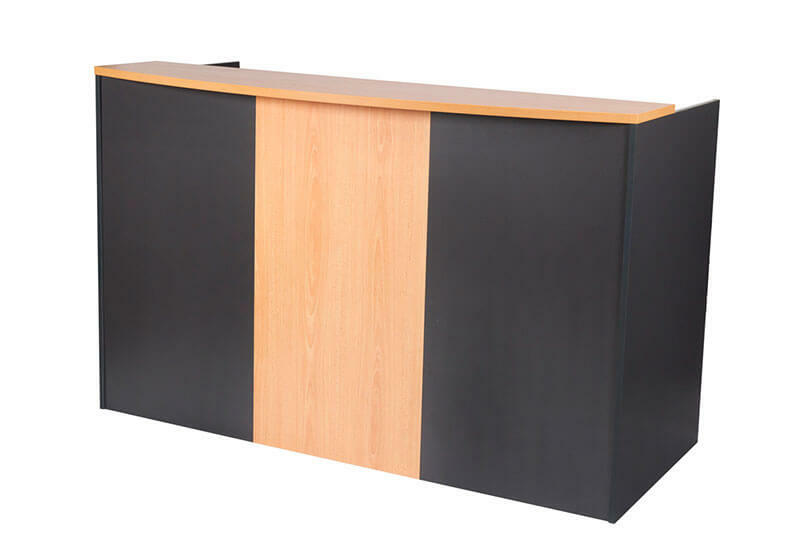 The main benefit of the P End Desk is the round conference end that allows for casual meetings or larger work area for project plans.